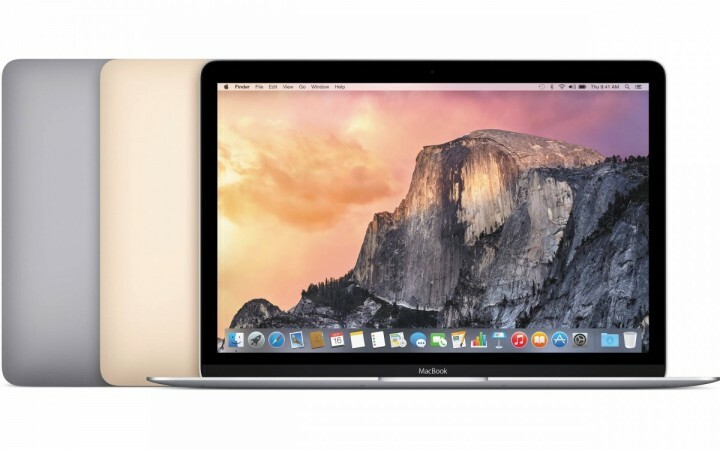 Home Blog Apple Mac MacBook 12" Review – What's it all about? MacBook 12" Review – What's it all about? The newest addition to the Apple family has caused a lot of discussion and excitement for a number of justifiable reasons. But, who is this product aimed at and who is actually going to buy it? We have a look at where this new MacBook is going to fit in and whether or not it really is worth all the fuss. At HardSoft, we specialise in the supply and financing of high value IT equipment and can notice which products are leading the way with consumers and which are falling behind. With the majority of customers preferring Apple products, you would expect the new MacBook to be flying off the shelves! But no, Apples latest addition to the family seems to be a bit of an outcast. The new MacBook is the least leased product at HardSoft and with the MacBook Air being cheaper and more powerful, we don’t see that changing anytime soon! In recent times, laptops and notebooks have evolved greatly and have become small, desktop like machines with amazing processors, storage capabilities and as many connection ports as your desktop computer. So, why has Apple decided to move away from the much loved, classic laptop and deliver us a whole new minimalistic, seemingly under-par machine? It can’t just be the attractive new colour options can it? Usability is essential is modern society. Everything you would normally want from your laptop such as connecting a hard drive, using an external mouse/keyboard and connecting an additional display is not possible with the new MacBook. With a single USB-C port for multiple functions such as power supply and connecting a hard drive, there isn’t much room to expand! 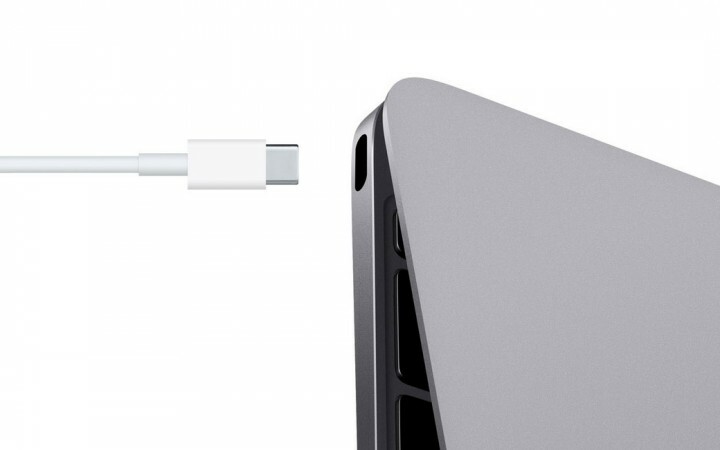 However, USB-C has been widely accepted as the future and the number of USB-C enabled external devices are increasing and adapters are available for USB and display port connections. But Apple may not be as crazy as first thought as their aim is for you to not even need the single port, let alone multiple ports! Trade in your external hard drive for cloud storage and who needs another display when you have a 12-in Retina display at your fingertips? Forget running any graphic intensive applications! It is near impossible with the new Core M processor, which seems to have been created with longevity and efficiency in mind rather than power. A processor that is perfect for everyday tasks and a battery that doesn’t leave you plugged into a wall all day. But push the MacBook slightly with Photoshop or gaming and it immediately suffers in performance and drains the, supposedly, all day battery. The new MacBook hasn’t been created for the same reasons as previous laptops; the goal posts have moved! Demand has changed. Apple have noticed a change in how people are using their devices and in particular how we are utilizing the internet in everyday life. Our computers are no longer the focus of our digital experience. Consumers are more interested in exploring the possibilities and features of the internet than the laptops themselves. Designed for the future, the MacBook is a stepping-stone, the first of its kind! A good product for the future that is currently a little expensive for what it can do. Leasing a MacBook from HardSoft Computers aids affordability and all leases come with a full warranty and upgrade options. The Core M processor will advance, perform better and the battery life will improve. The design is already outstanding, lightweight and incredibly thin and with new features such as the 12-in Retina display and the Force Track Pad, it really is a benchmark product for the future. And you can be sure that the future is never too far away when it comes to Apple.